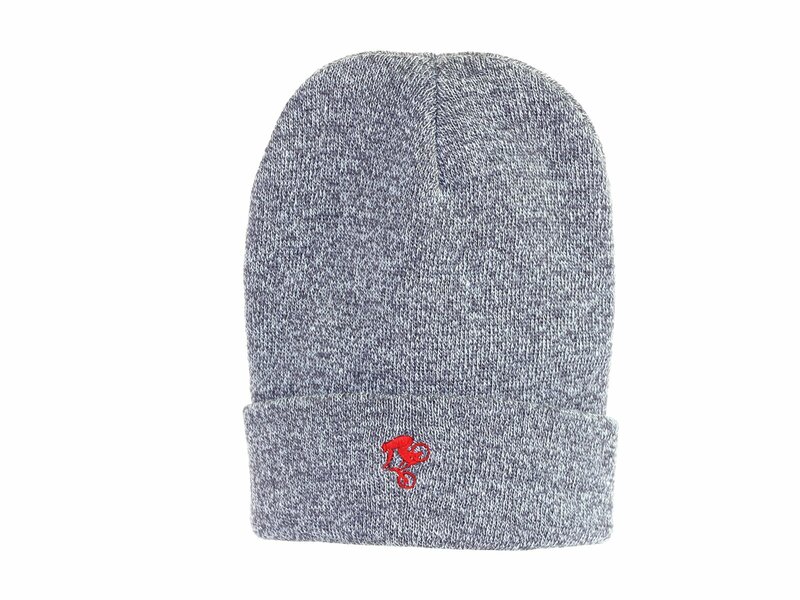 This of acrylic and spandex made Autum Bikes "Nosewheelie" Beanie keeps your head and your ears warm on cold days. 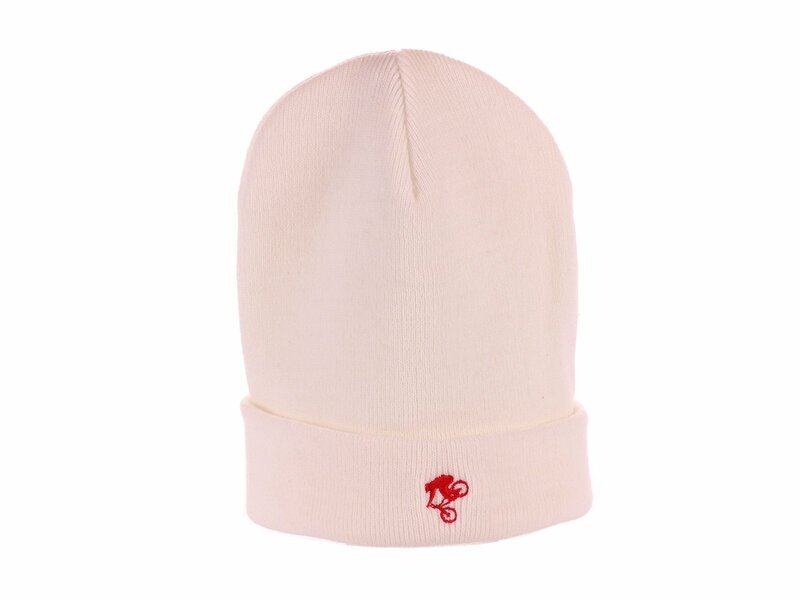 The Autum Bikes "Nosewheelie" Beanie has a embroidered "Nosewheelie" Logo. Embroidered in Berlin.